Motor proteins cordinate cell motility. We study them to understand their functional mechanism. 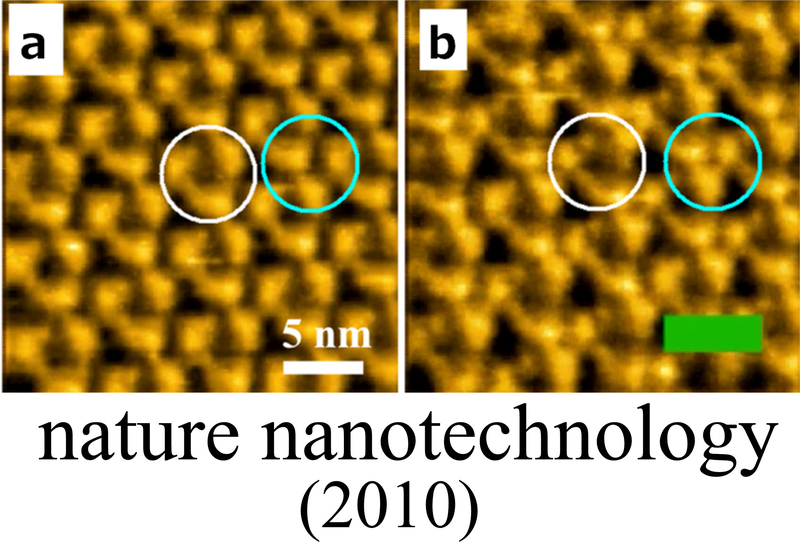 For this purpose, we have been developing various techniques including high-speed AFM and fluorescence microscopy techniques. The left movie of walking myosin V comes from our paper published in Nature (Article) on November 4, 2010. Please look at other movies at our lab website. We have developed high-speed AFM capable of simultaneously recording the structure and dynamics of biological molecules at high spatiotemporal resolution. The capacity has now nearly reached the theoretical upper limit. Using this state-of-the-art microscopy, we are now imaging various functioning biomolecules in action to understand their functional mechanisms. The left images show dynamic structural changes of bacteriorhodopsin in response to light illumination (a, under dark; b, under light illumination). We have been awarded honorable prizes for the achievement of developing high-speed atomic force microscopy and its biological applications. This is the result of efforts by colleagues and many students in my lab. 2014.11.18 Doctor Honoris Causa from the Aix-Marseille Univ. 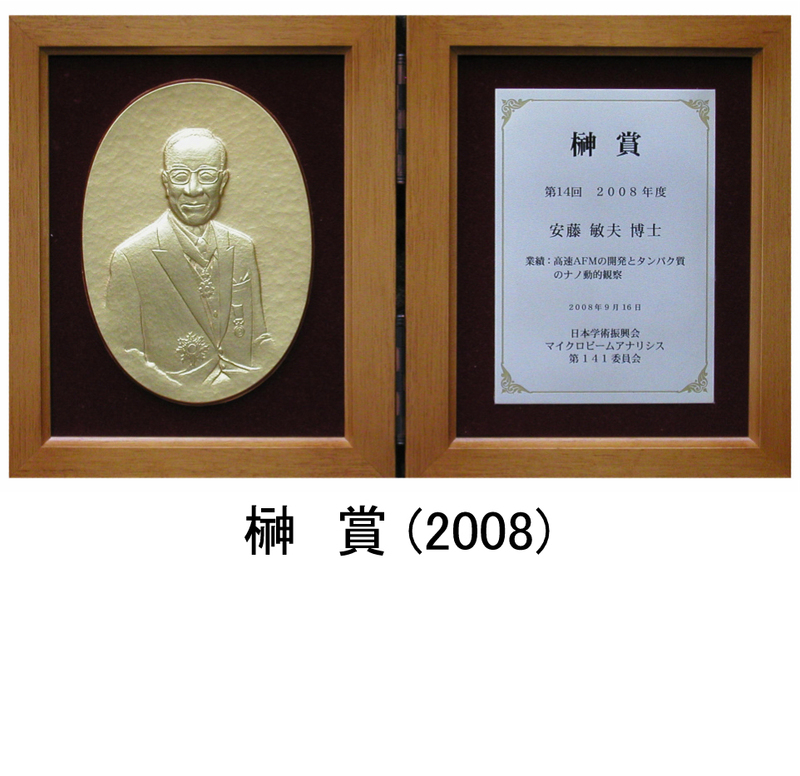 2013.11.2 Distinguished Contribution Award for Research and Education, Kanazawa Univ.